When ordering the On-line report, please include your name, gender, date of birth, time of birth if known and birth country in the comments section on checkout. Do not worry if you dont have these details to hand as you will receive an email after you order where you can fill this in. Would you like an extremely comprehensive personalised report with over 50 pages that are completely personalised to you? 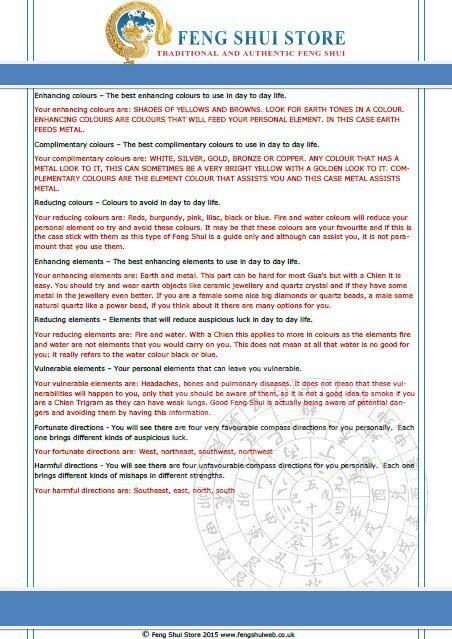 A professional on-line Feng Shui report prepared by a highly qualified Feng Shui Master, every on-line report is different; there is no standard template for each person. Every aspect is analysed individually and considerations like which direction to face when working sleeping, meditating, reading, studying and all others aspects of your daily life including which colours are more auspicious for you, who you are compatible with, how to attract more money, relationships. Career, health and so much more. Would you like to receive over 50 pages of all of the below giving extremely detailed advice on the following? 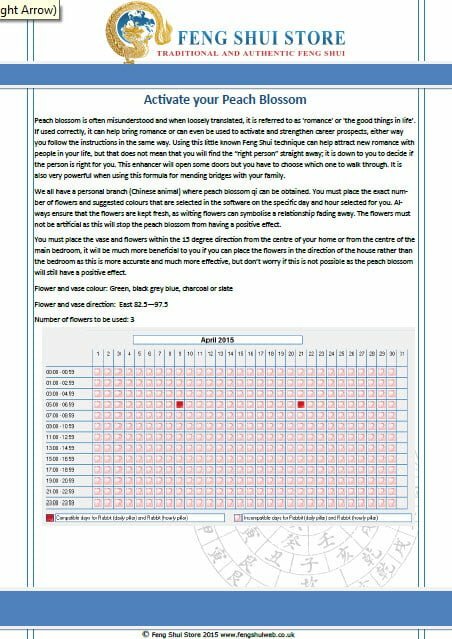 You will be shown how to activate your Peach Blossom and shown exactly where to place it, the correct amount of flowers and the colour vase, this method alone is a very closely held secret and extremely powerful. You will also be given the dates and times to set up your peach blossom three months ahead. Peach blossom is used to activate relationships and career. 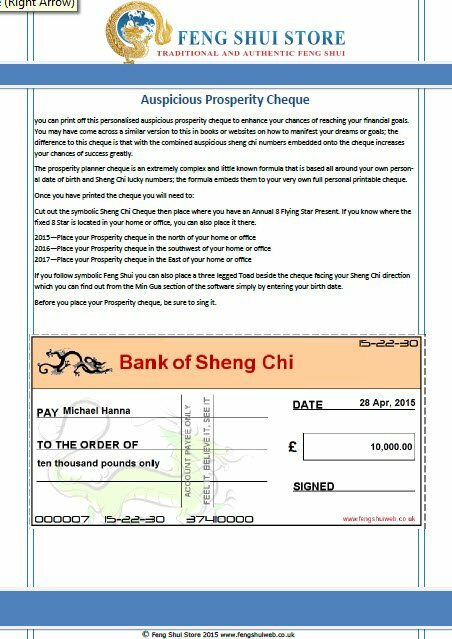 Your own personal Feng Shui prosperity cheque to activate wealth and also told where to place it within your home. The cheque is personalised with your name and the amount you request. 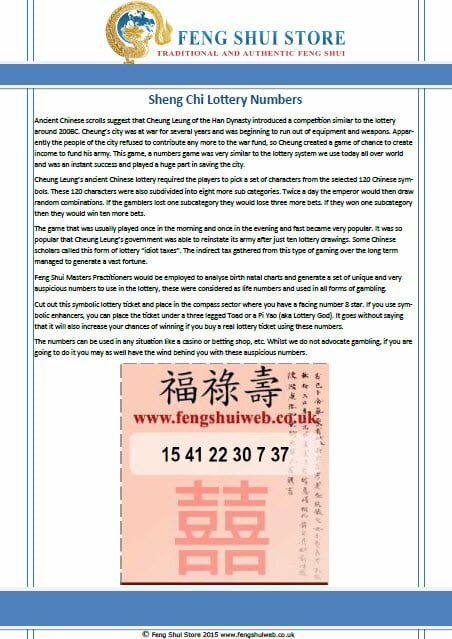 This cheque was used in the famous “The Secret” book although our Feng Shui cheque is personalised for you with your lucky sheng chi numbers. personalised auspicious lucky colours to use in choosing clothes, cars, stationary, websites designs, logos, and other elements of colours that you may need. 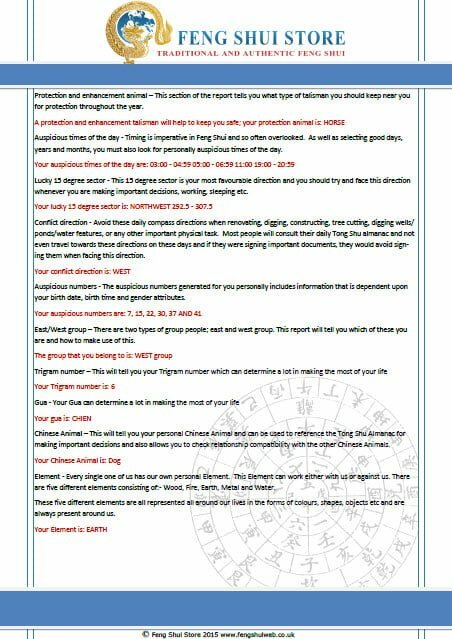 Your own personalised Min Gua report giving you so much valuable information that normally requires reading and studying for some time and again the information is 100% accurate and no need to worry if you have not understood a book or website which is our experience happens more other than not. Enhancing Elements for you personally, it could be earth, metal, water, fire or wood, this is often not understood well and mistakes can be made. How to rectify a missing corner if you have one. 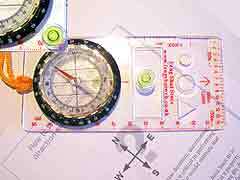 Knowing all of this information can save years of learning and can take you much further in to understanding Feng Shui and applying it your life as well as your friends, family members and colleagues. After you have purchased the on-line report, we will send you an email within 1-2 business days requesting your name, date of birth and gender and also for anyone who you choose to add on the report. After you send us the details, we will then put them all in to our extremely accurate database and will go over the report personally and make any notes relevant to you and will make sure that all of the report is 100% accurate before finalising it and sending it to you via email in PDF format within 3-5 business days. You can add family members for ONLY £10.00 person extra person to this report by simply selecting the “Add an extra person” button underneath this description and we will add them in the report. You are purchasing an on-line report for 1 person (unless you have selected extra members) that will be sent to you via email in PDF format. You can add additional people on to the report for a discounted price by selecting the “Add people to report” tab. 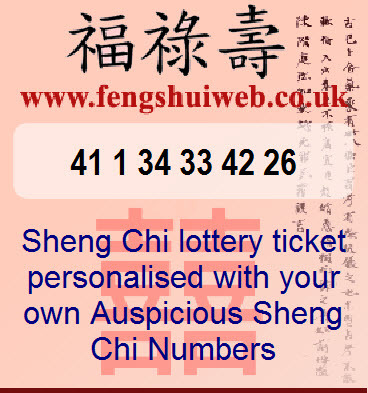 We are not just another Feng Shui Internet company; we are one of the longest established specialists Feng Shui companies in the world that happens to have a website on the Internet along with staff, two offices, three warehouses and a school. 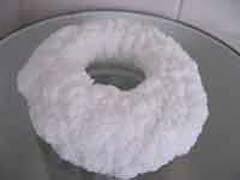 We are a limited registered company (Company Reg. No. 6606748) with full liability insurance who is registered to pay VAT (No: GB 938 0346 17) and PAYE and above all that we have our own credit card merchant facilities which means we have our own credit card machines that process sales rather than on-line processing, this is not granted to many on-line companies and comes with years of trust and clients from every single corner of the world. With over 86,000 clients throughout the world, websites that receive in excess of two million hits per month and a monthly newsletter which is widely read by over 80,000 Feng Shui Masters, Practitioners and Feng Shui enthusiasts throughout the world and is one of the longest running. Our resident Feng Shui Master, teacher, author, mentor and researcher Michael Hanna is one of the most sought after Masters in the world and has helped thousands of people from all over the world transform their lives for the better. (read what some of our clients have to say?). Thank you so much for your help Daniel, I’ve been working with the report since I’ve received it and the information is amazingly thorough and helpful 🙂 I’ve been making changes to my environment/ moving furniture around / checking wherever I go which direction I’m facing….it’s amazing how accurate the information is because it explained why I was going through certain issues and all I needed to do was to move my desk in the office and change the position I was sleeping in and within literally a couple of days I’ve seen improvement in my work relations and personal relationships! As if that wasn’t enough I’m waking up energised every single day, my appetite regulated and I don’t crave unhealthy foods…I even found a motivation to ‘balance my cheque book’ and study harder..I even sold few items I had listed online for sale that weren’t selling for months within 2 days !! it feels like I’m surrounded and infused with this live energy and once again I’m hopeful for the future 🙂 Purchasing this report was the best decision I’ve made..ever! I am writing to say I am very pleased and astounded by your incredible Feng Shui report. It is so detailed and complex. My only complaint is that you don’t live nearby in the U.S. haha! Your services are invaluable. 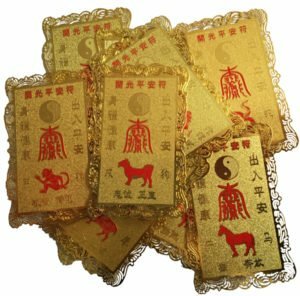 I will never buy items from other Feng Shui websites again after wasting money and having poor outcomes. You have a loyal customer for life. I will purchase the annual cures kit. After debating weather or not to get this for a few days I decided I would and Im so glad I did, waited nearly a week for it to be done which was really good as I knew alot of work was going into it and it wasnt rushed. Such a brilliant report loads of information and will really help me in the future. I decided to print it all off and have filed it in indivdual plastic wallets in a binder I find it much easier to sit and read this way instead of going on my phone or the computer. Everything I buy from this sight is amazing the cures, the oils etc just great and whenever I have a question to ask I email Daniel and he will always get back to me so helpful. Thankyou for this report I would highly reccomend it to everyone! Amazing report, i originally had a feng shui consultant come to my home and business charging me $1800 AUD and had no results at all and then i used this extensive report and got amazing results and also learnt so much that the consultant could not give. 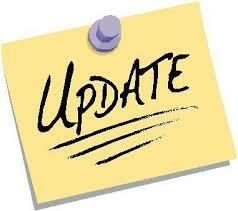 The process doing the report was first class and very thorough, thank you so much Danilel. So sorry for the delay in replying but I just wanted to implement as many of the suggestions as possible and see what would happen before I did. I Have now implemented lots of the suggestions in the report – and the report is amazing and very fascinating. I am flabbergasted at the effect that the changes I’ve started to make are having. A certain very major problem in my working life has just disappeared – I mean completely dissolved – just like that and without me doing anything (and I really wouldn’t have believed that was possible). Everything seems much more harmonious and there have been a number of improvements in different areas of my life. Very weirdly, things just seem to be coming together for me slowly but easily. I’m quite interested to see if this continues or even strengthens over time. I shall certainly let you know. In fact I am so impressed by this report and all the info in it that I am thinking of saving up for a full house consultation from you if that’s OK. I shall see how I get on with this for a little while and if the current improvements continue then I shall definitely be in touch to ask you to quote me for a house consultation. Finally, thank you so much for this wonderful report and all the work you have put into it. I’m thrilled with the differences it is making in my life – some big and some little. My wife and I bought your 2017 cures and more for our family of four. 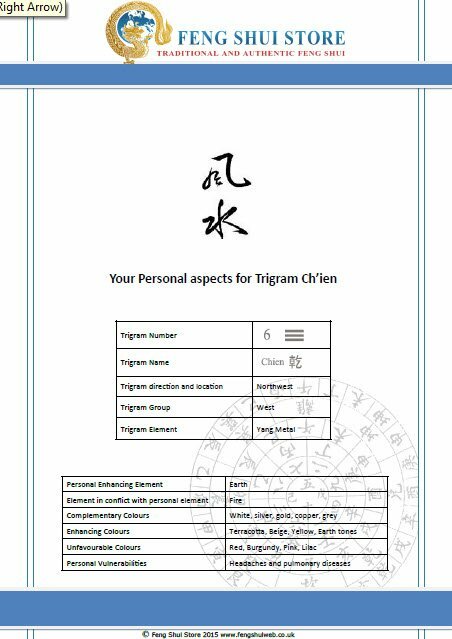 We also received our individual Feng Shui reports from you. How we wished that we have discovered you and your company before. It could have saved us a lot. Now, we have referred our clients, friends and family to your company. 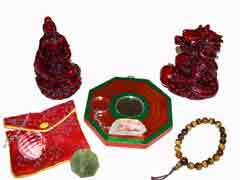 Thank you so much for our family’s individual online Feng Shui reports, cures and enhancers. We have never been exposed to such detailed and comprehensive report. 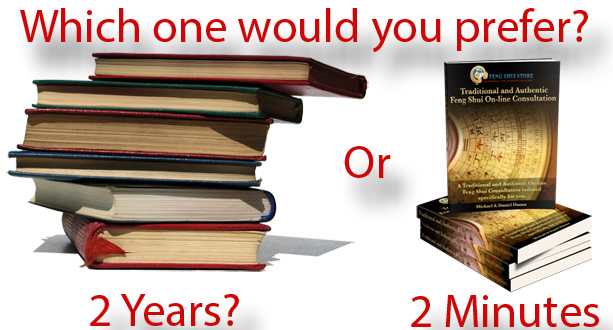 We have hired Feng Shui specialists and bought cures and enhancers through the years. We believe you guys are the best and it just feels right which is most important to us. We have some follow up questions but we don’t know if we can ask. 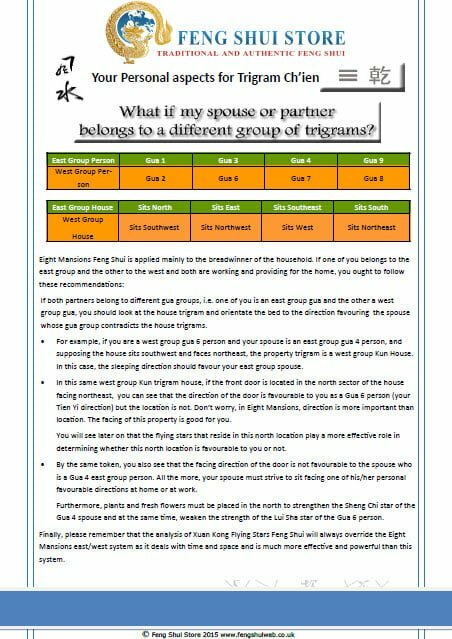 We really would like to inquire about a home Feng Shui analysis in which we are very much interested. really happy with this report, i had a consultation in my home before and the so called master didn’t even tell me half of the information in this book and that cost me £1200! After spending a long time trying to work out my auspicious directions and not being sure if I had done it correctly, I decided to go for the report and got one for my mom at a discounted rate. They took only 5 days to get back to me and I really didnt expect so much info! the reports are packed with so much advice and comparing mine to my moms, they are not just generic and are actually specific to each person. Really impressed with these, thank you! 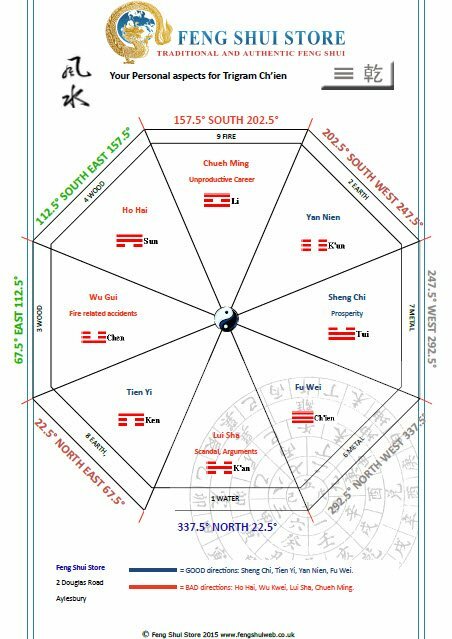 After spending the last 3 days meticulously going through my report, I feel that my understanding has grown by a lot with Feng Shui. I have a good knowledge in this field although I have always preferred to make sure that my calcultations are correct and it turns out I was a different Gua than I though; I thought this might have been a mistake in the report but i did the calculation again and the report was right. I will update this report in a few months with the changes it has made. 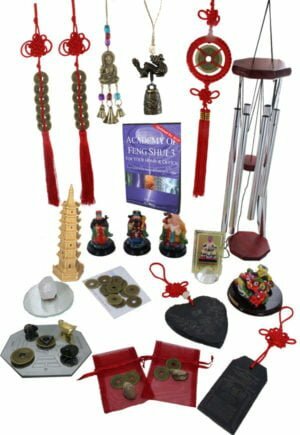 This a very detailed report packed with crucial information that will help you progress your learning with Feng Shui. I have often held back from making alterations in my home due to my lack of knowledge and this report has helped clear a great deal up for me. 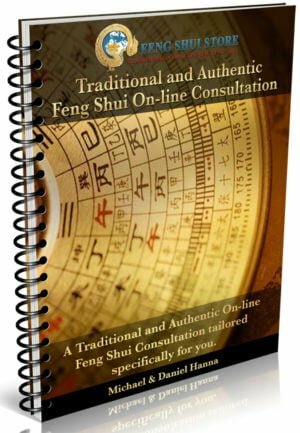 The process of purchasing this report has been extremely easy and the information I have gained will help me further my knowledge in Feng Shui.